Star guru and telescope master John Heasley, of Driftless Stargazing, LLC, wants to share his knowledge with you! 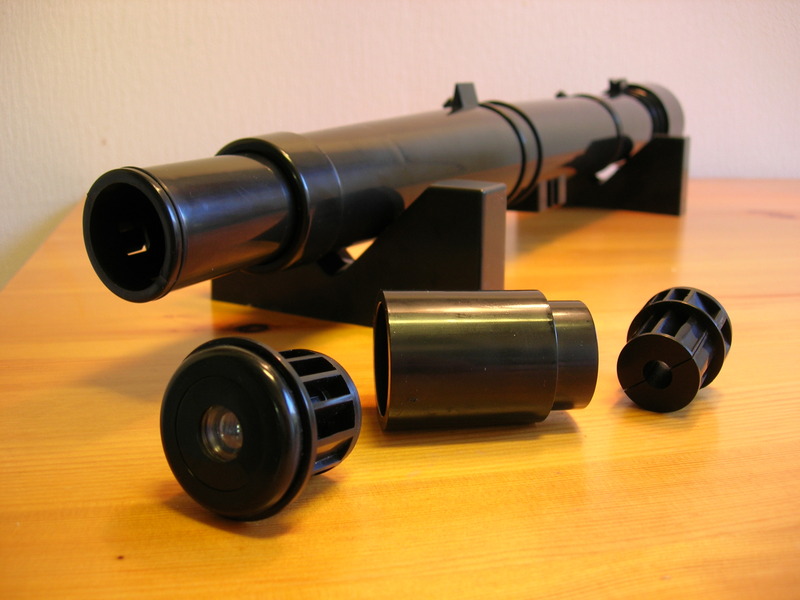 Join us and build a galileoscope for you to use in your own stargazing. 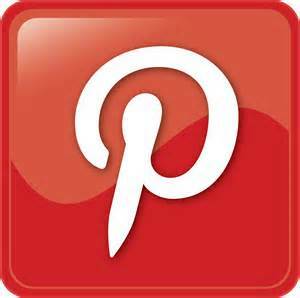 A perfect project for families with older children and adults. Then learn how to use your galileoscope next week at the "Becoming a Stargazer" class! Materials for the Galileoscopes were provided by the Astronomical Society of the Pacific. Space is limited and registration is required - one galileoscope per household please. This program is possible thanks to a grant from the Wisconsin Space Grant Consortium to help make 2019 the Year of Space at the library!